This is my first post since i always only look here for new cartridge. So, i have a pocket chip and i discover pico-8 console on that handheld computer and i fall in love. The only problems of p.chip is that isn't really portable and you can't play well on it's keyboard. So i'm in search of a console that can play it. 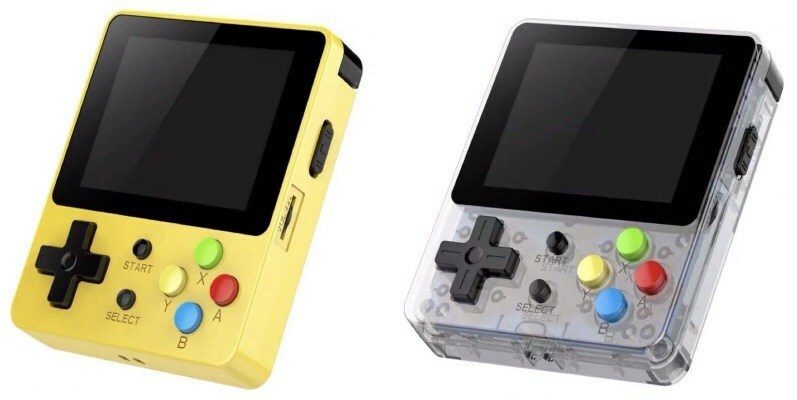 I'm probably going to made a gameboy pocket zero for that purpose but, while i'm surfing on youtube, i found a really interesting handheld. It's look like the diginux cfw from dingoo console if you remember it. Btw, do you think it's possible a port of pico-8 on this handheld? Let me know what you guys think about that! You have Gameshell in a very similar package that already supports Pico (and many more). The chip is also a bit more powerfull. 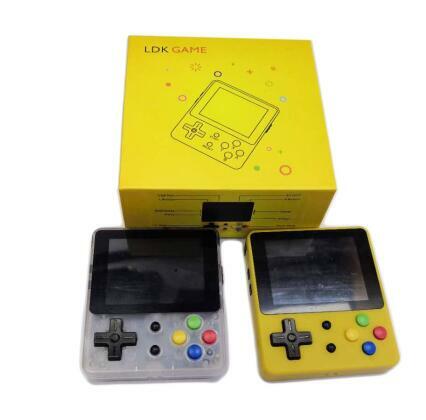 Yup, but this cost 60$, the gameshell it's around the 140$ or above. No, PICO-8 will not run on this device. The JZ4760B microcontroller is neither x86 nor ARM, which are the only Linux builds of PICO-8 available. This question usually comes up in the context of the Odroid. 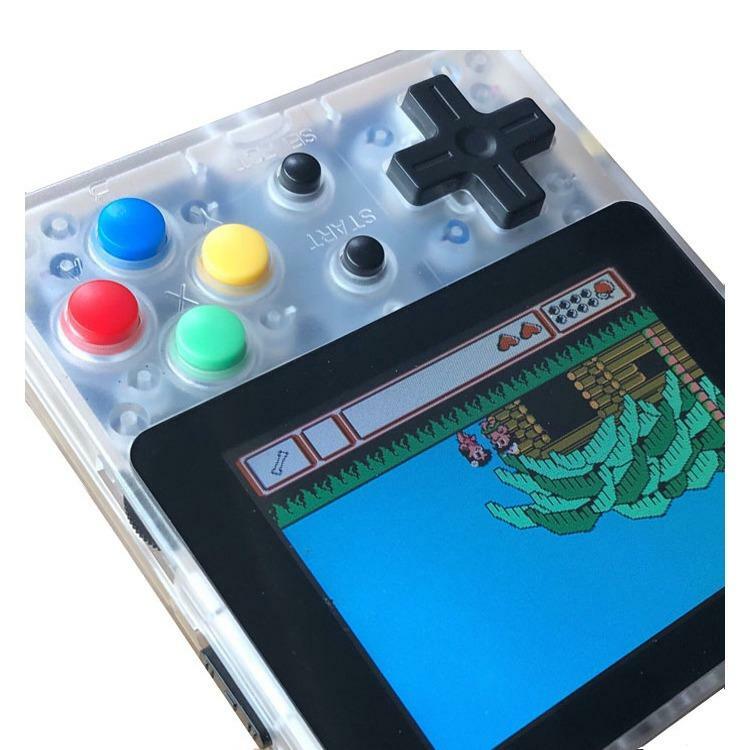 There are a bunch of these gaming handhelds based on various microcontrollers available inexpensively, but they're not close enough to mainstream computing platforms to run the PICO-8 binaries. It would be interesting to see if someone could assemble a new PICO-8 cart player from the stock Lua interpreter and SDL libraries for these platforms, but they'd otherwise be doing it from scratch. I don't think anyone has ever tried running PICO-8 on compatible systems with limited specs like clock speed and RAM, so we can only conjecture as to how much headroom PICO-8 needs. I am curious about it, considering that the makers of various microcontroller based handhelds have managed to compile and run open source emulators with some success.